Home / IT Service Management / ITIL Foundation / What is ITIL and What Does ITIL Foundation Mean? Let us understand what is ITIL? To answer the question what is ITIL we need to get a holistic picture of ITIL. What is ITIL and why so much buzz around it? How is ITIL going to help the industry? What is ITIL to me as an individual? What is ITIL training? Why does ITIL foundation certification training cover? Let us take a deep dive and explore what is ITIL. Information technology (IT) is the indispensable component of any industry now. Moreover, IT is the core strength that drives businesses and without IT, many businesses could come to a standstill. When the IT and service provided by it is so critical, we definitely need to know what is ITIL and its relation to IT service. ITIL is an acronym for Information Technology Infrastructure Library. Let us go layer by layer to get to the depth of what is ITIL. What is ITIL and What is Information Technology Service Management (ITSM)? Information technology services are delivered to different customers who could be internal or external. Ensuring that the services provided meet the expectations of the multiple stakeholders in the business is the core of IT service management. ITSM encompasses the activities related to the policies, processes, procedures needed to define, design, develop, deliver and manage the IT services. 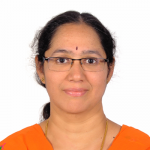 Since there are many challenges in terms of uniformity of delivery and the efficiency of services, a framework that addresses all the issues and challenges came forth which is ITIL. 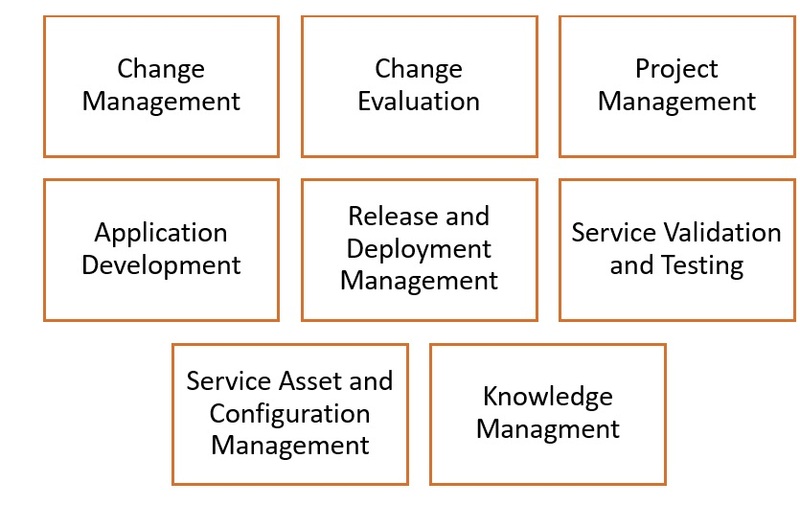 Before we jump into ITSM, let us quickly look at what is service? Are you enabling your customers to get a needed result or outcome, adding value to them? In addition to this, are you freeing them from the involved risk and added costs in the activities you carry out for them? Then, definitely, you are providing a service to them. Why has ITSM become prominent? Every company increasingly depends on IT Services to run their business more effectively. Now to answer the question: What is ITIL? ITIL has been formulated with the combined experience of various IT professionals and is not a theoretical proposition. ITIL gives the set of standards, best practices, and procedures that help in the effective functioning of ITSM. 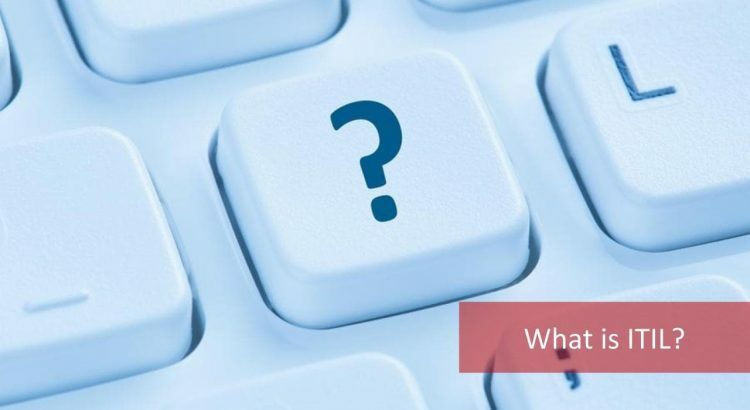 To further answer the question What is ITIL, it can also be looked at as a framework that defines functions pertaining to the life cycle of IT service management. What does that entail? ITSM core areas which cover the ITSM life cycle are Service Strategy, Service Design, Service Transition, Service Operations and Continual Service Improvement. Hence, ITIL has a set of defined policies and practices that make the management of these five core areas more predictable and reliable enhancing the value delivered to the customers by the business. Domain and Industry independent: ITIL is not a prescriptive standard. It is a common set of best practices to be followed by any organization using Information Technology Services. 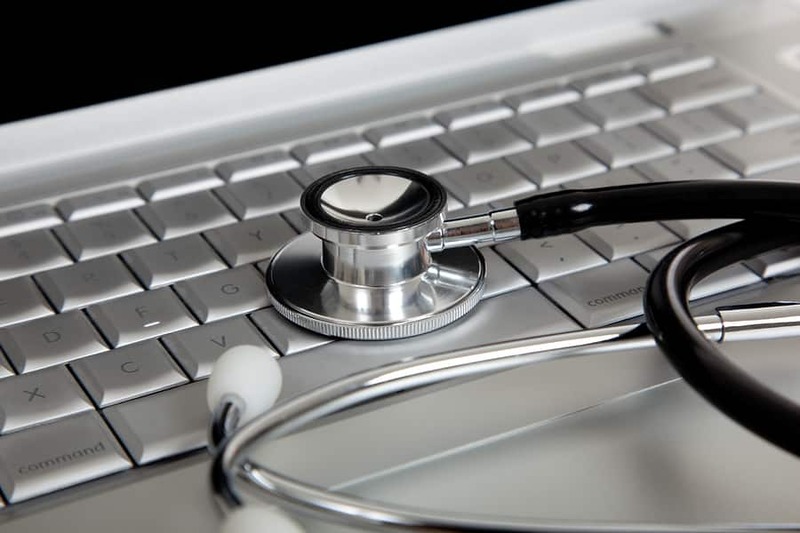 Whether you are in Healthcare, Manufacturing or Agriculture, if you are using IT services, ITIL applicability is uniform. Not rigid: As mentioned, the best practices are defined. How you want to tailor them is left to your organization’s need. Global Standard: ITIL is accepted worldwide and also aligns with the ISO. While you need to implement everything specified under ISO 20000 to become an ISO certified company, ITIL gives you the reins. Stage by stage implementation: You don’t need to implement ITIL in one go. You can choose which portions of ITIL you need and then keep adding to it phase by phase. While you may find that some of the processes are interrelated and hence you these need to be implemented together and rest independently. What is ITIL from a Business Perspective? What is ITIL from a Strategic level in an organization? Strategic level is where you are focusing on the long terms goals of the company. Therefore, Strategic level in ITIL considers what the service should achieve in the long run and what activities you need to do to reach there. This is where the Service Strategy component in the ITIL life cycle will come into the picture. When you are at a tactical level, you consider the tasks you need to perform to achieve your long term goals. Hence, you are going to understand and define the specific processes needed. These processes will help you to do the tasks needed for the service you specified at a strategic level. 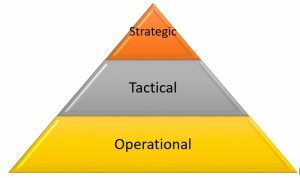 Operational level is where the delivery or the action happens. So, if you are analyzing what is ITIL at the operational level, you are executing the tasks, processes. Therefore, if you have performed these processes, you have provided service to the satisfaction of your customer. In turn, this means that you have achieved the strategic goals. Hence, you have three levels of ITIL to cater to the three levels of the organization. What is ITIL from a User Angle? You need to explore the user perspective from two angles: What is ITIL from a company point of view? The other aspect is in terms of an individual what is ITIL? Is your company a consumer or a provider of IT services? Either way, you need to know what is ITIL. What is ITIL for a User of IT Services? ITIL started as a standard framework for large enterprises to bring uniformity in IT service operation. You already know that it is an aggregation of best practices to take care of issues while bringing in greater efficiencies. But, ITIL is equally relevant for small and medium businesses. If you are running a small business, ITIL will help you have a proactive approach and make IT services more streamlined. If you are in a large enterprise, it means a huge saving in terms of money, time and reputation. 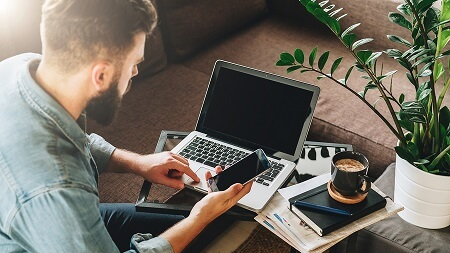 Downtime in business can mean a loss of trust of your customers and in this age where switching loyalties is fast, you need to work hard to retain your customers. What is ITIL going to do in this regard? Since ITIL has well-defined processes, procedures and policies, along with best practices managing IT services is more efficient. ITIL service strategy helps you to align with the business strategy of the organization. ITIL also helps you to define metrics for IT services and performance of the IT service provider. Thereby, you can monitor and optimize the IT services. Over the years and across the industry, ITIL has accumulated best practices. You can use this library of best practices to help your organization to manage risk and knowledge. In addition to these, ITIL helps your company to realign/change the organizational culture so that you can be sustainable in meeting customer needs. What is ITIL for an individual? As an individual, you can go for ITIL certification. Why? Let us see what are the certifications available for individuals? ITIL offers various levels of certification: Foundation, Practitioner, Intermediate, Expert, and Master. 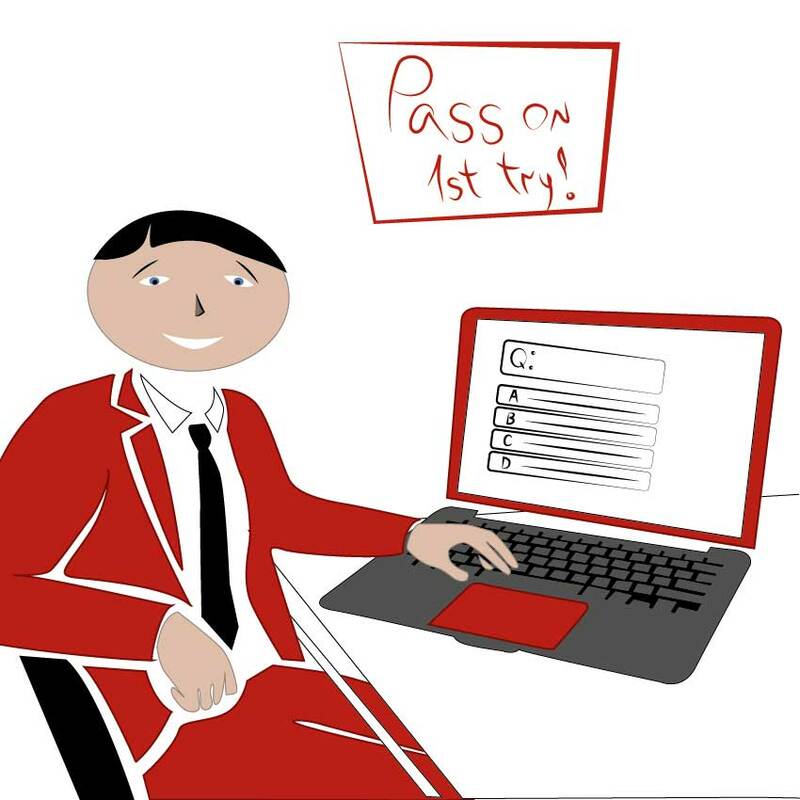 Are you new to ITSM or a fledgling? 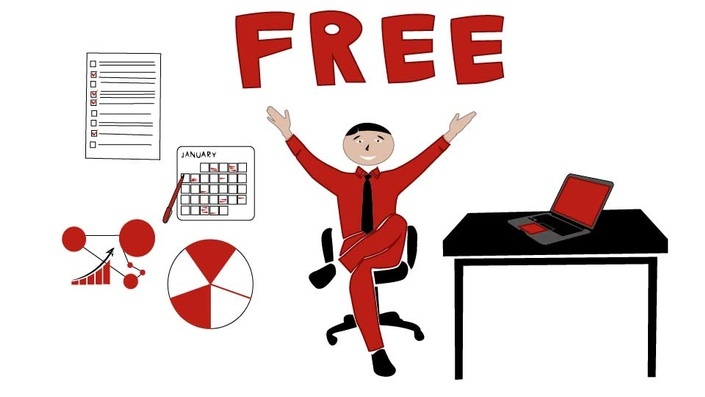 Are you a novice to IT Service management and want to sharpen your skills in this domain? If so, the ITIL Foundation is for you. If you want to understand what is ITIL and how you are involved in the successful implementation of ITIL or management of IT services, you need to go for ITIL Foundation certification. 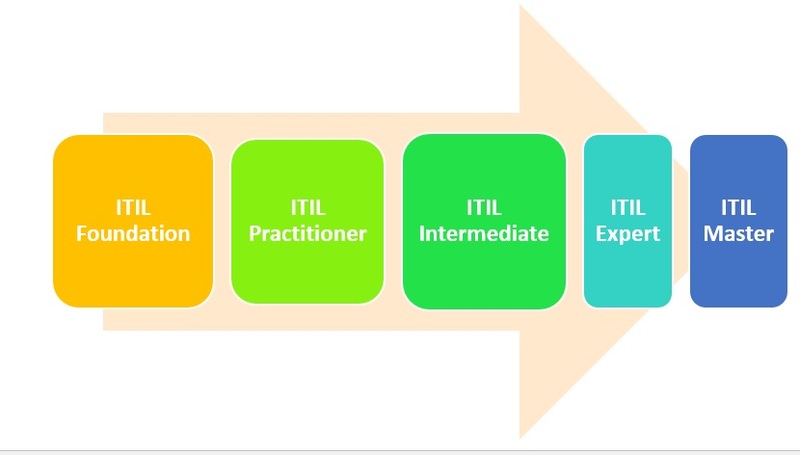 What is ITIL Practitioner? If you are aiming for a Practitioner level, you would be equipped with knowledge on the application of the framework. At the Intermediate level, you can choose from either the Lifecycle stream or the Capabilities stream. Have you earned 17 credits from the previous levels? Then, you are eligible for ITIL Expert. Along with this, you need to earn 22 credits in the Managing Across the Lifecycle (MALC) module to become an expert. If you are already an Expert and have more than 5 years in a leadership role, you can appear for this. What is ITIL at the basic level? What is ITIL Service Strategy? If you want to define what type of service to be provided and which markets to cover, you need to look at Service Strategy. What are the components of ITIL Service Strategy? What is ITIL Strategy Management? Assessing your own company’s capability, offerings, and your competitor’s strengths to define a strategy for service management is part of this component. Along with the definition, you will also get to know the implementation of this strategy in this process. 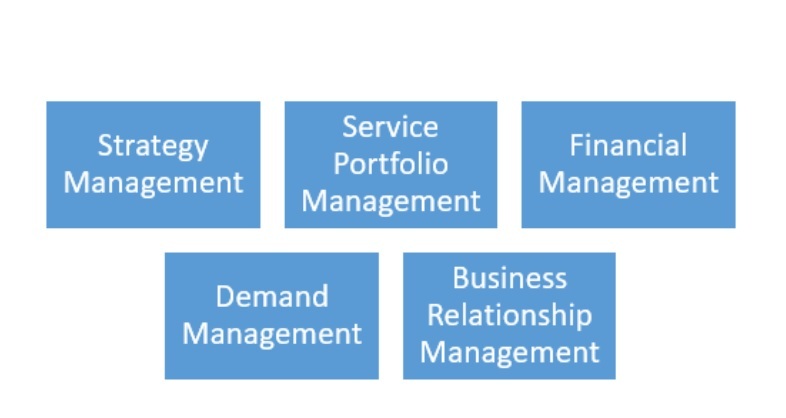 What is ITIL Service Portfolio Management? What combination of services is to be provided to the customer? For the investment the customer makes, what service mix should you give to meet his business requirements? This process of ITIL defines these aspects. What is ITIL Financial Management? How do you keep track of the services provided, the budget allocated, accounts payable, receivables, etc.? Therefore, this process helps in maintaining these aspects of the service provider. What is ITIL Demand Management? 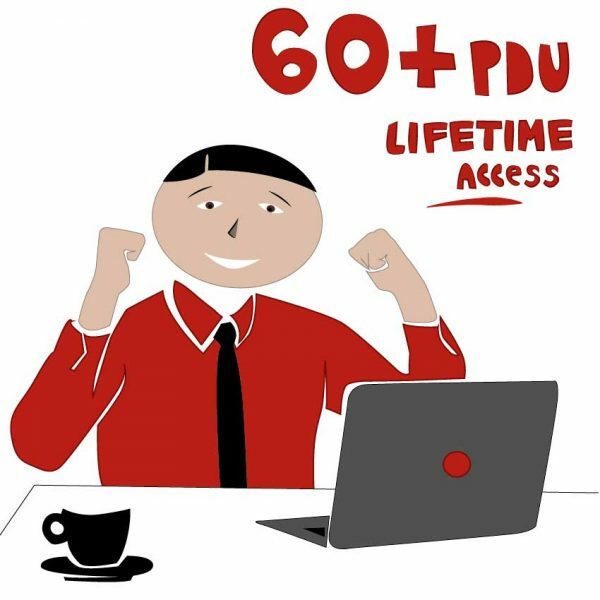 What if you don’t have the capacity to meet the requirements of service providers? How do you assess the demand at various times of the different customers, overall industry demand? Knowing this, how will you ensure that capacity meets the needed demand? This process will manage the capability vs. demand for the service provider. 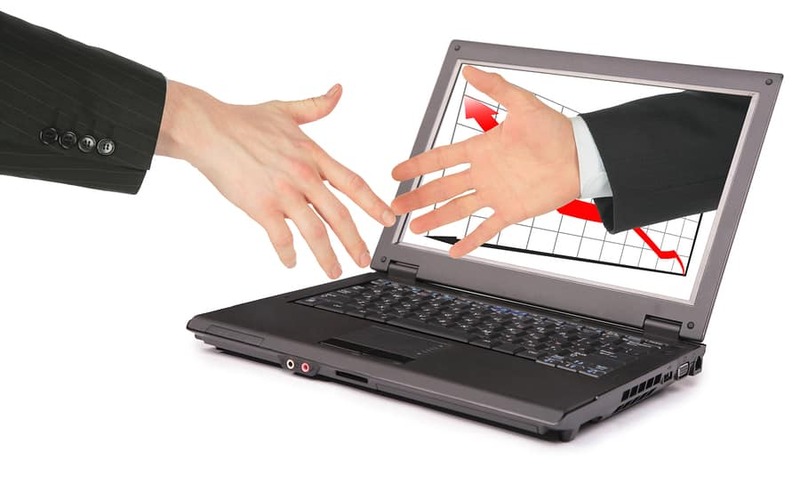 What is ITIL Business Relationship Management? The key to continuity and sustenance is how well you are managing the relationship with your customers and how well you are able to add new customers. This process is about maintaining a positive relationship with existing customers and building new ones. What is ITIL Service Design? ITIL Service Design will explore how you can identify new service requirements. If you want to know which new offerings to provide or modify what you already have, check out the Service Design. What is ITIL Service Design comprising of? Which processes or components are under this area? What is ITIL Design Coordination? The goal of this process is to ensure a consistency in terms of the services, activities, processes and the interrelated aspects. What is ITIL Service Catalogue Management? The goal of this process is to help you define a service catalog with service details, position of the service and the operational strategy to deliver the services as per the Service Level Agreements (SLA). What is ITIL Service Level Management? If you want to understand how to tailor the SLAs and the design of services to meet the customer needs, you need to understand this process. What is ITIL Risk Management? You can assess the threats and opportunities of assets and the vulnerability so as to manage it better. What is ITIL Capacity Management? This will help you plan for the short range and mid-range planning in terms of the resources needed for effective delivery of services. What is ITIL Availability Management? How do you ensure that you meet the Service Level Agreements (SLA)? What kind of infrastructure is needed to enable this? If you want to know this, Availability Management process is a must. What is ITIL Service Continuity Management? 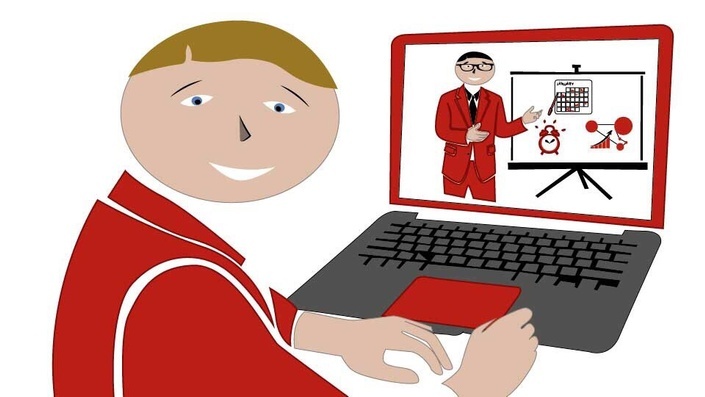 How do you give confidence to your customer on business continuity and disaster recovery? What minimum guarantees you provide and how do you deliver them? This is the process that helps you define a plan for it. 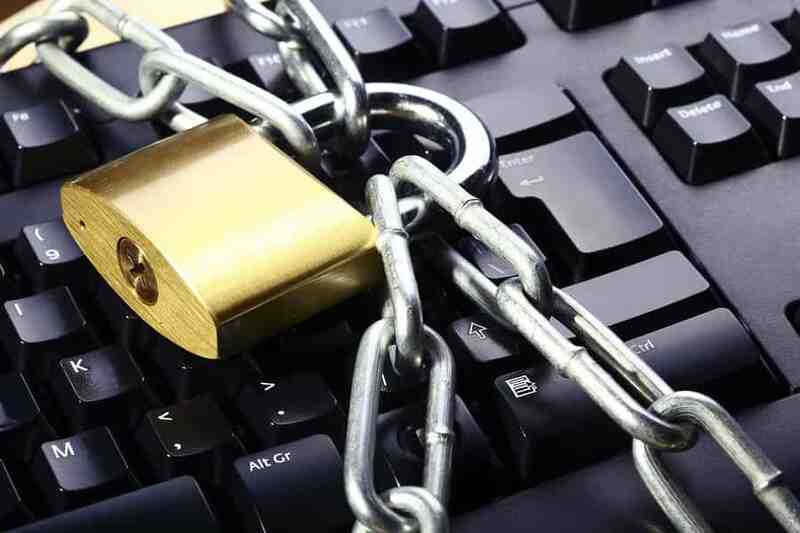 What is ITIL Information Security Management? How to protect the information and data of the company? This process enables you to align with the organizational information security policy and ensure confidentiality of information. What is ITIL Compliance Management? What is ITIL Architecture Management? What is ITIL Supplier Management? 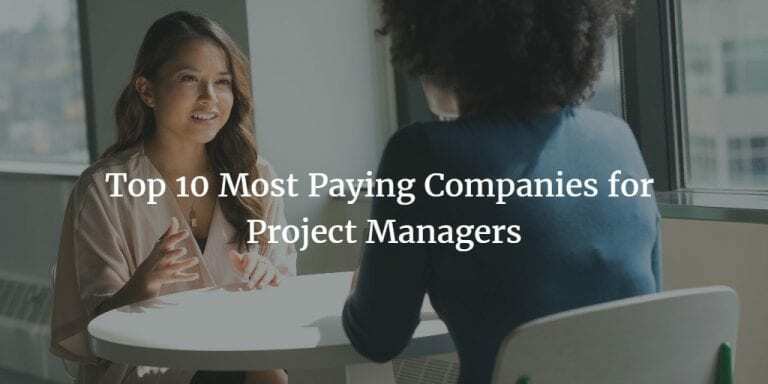 Do you want to know how to ensure that the agreements with suppliers meet the business requirements and also make sure that the suppliers fulfill the agreement, Supplier Management is for you. What is ITIL Service Transition? What is ITIL Service Transition? What is this helpful for? ITIL Service Transition guides you on how to create and implement new services or modify existing ones. 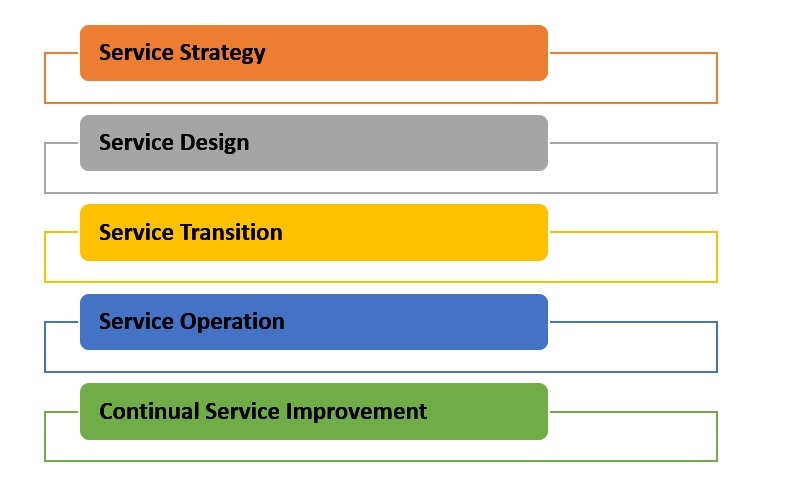 These are the processes under ITIL Service Transition. What is ITIL Service Operation? What is ITIL Service Operation all about? What processes are involved? What is ITIL Continual Service Improvement (CSI)? What is ITIL CSI or Continual Service Improvement? This stage of ITIL Life stage is the core of the ITIL where the need for continually improving the services is emphasized. Therefore, the principles of Quality Management are imbibed into this where feedback, lessons learned and best practices come into picture. These are aligned to the quality management guidelines and principles of ISO 20000. CSI discusses the importance of reviewing the services, both business and infrastructure periodically to unearth areas for improvement which is done through the Service Review. While Process Evaluation examines the areas which are not meeting targets, setting and revising benchmarks. In addition to this, Definition of CSI Initiatives helps you define and prioritize those initiatives you need to take up for improvement in processes. The feedback loop is not complete if you do not monitor and control the initiatives which is defined in Monitoring of CSI Initiatives. Since you now understand What is ITIL, why it is needed, you can think of the certification that you want to plan for as an individual. Therefore, if you are looking at a business perspective, you are now better informed about What is ITIL and how it helps improve your business. Therefore, start on ITIL as quickly as you can! 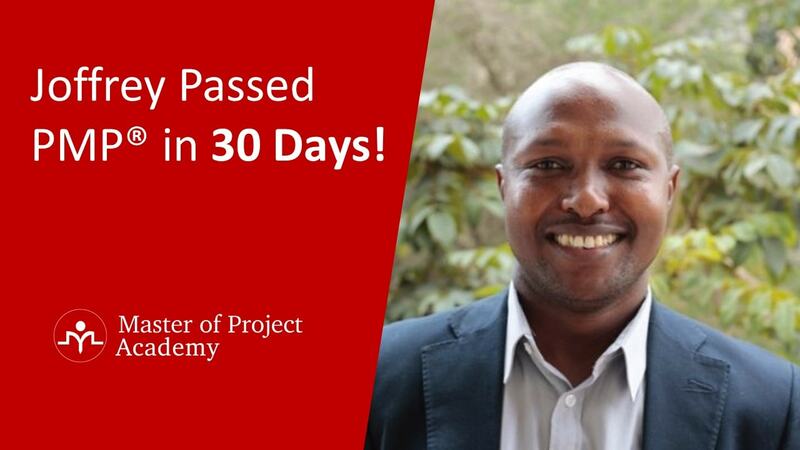 ITIL Foundation Review 2019: Charles Passed the ITIL Foundation Exam!